How many stars do you give Troublemaker Mascara by Urban Decay? 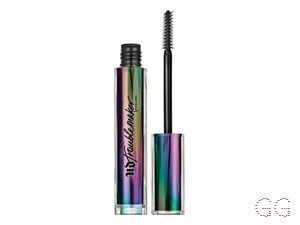 Urban Decay Troublemaker Mascara is available to buy at Fabled, lookfantastic, John Lewis, Debenhams, and Feelunique. 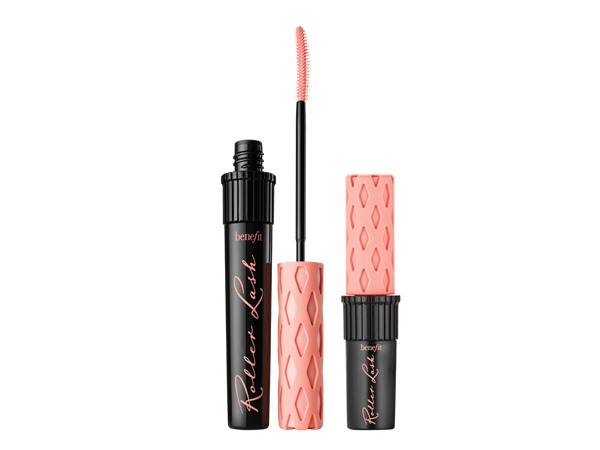 Mascara formula volumizes and lengthens as it separates, while the custom brush grabs onto lashes, curling as it coats. 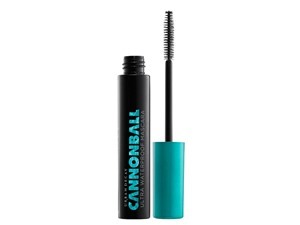 We loaded up this mascara with insane benefits-for thicker, longer and fanned-out looking lashes. My sister gave me a free sample of this and I was so excited to try it. The packaging is beautiful but it’s effect is very minimal and for the price and brand I was very shocked! Amestarz, Bellissima and Theresa2000 and 1 others like this. 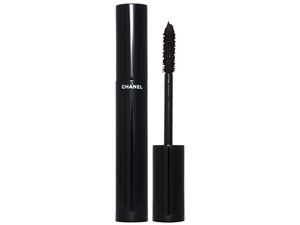 When I purchased this I had high hopes that this was going to quickly become my go to mascara... Unfortunately, this quickly became a huge let down for me. I have to admit that I can be a sucker for packing and that is what initially drew me in. I do love Urban Decay but so far I have not been impressed with their mascaras. This formula is ok but I think what the let down is, is the wand. That thing looks like a torture device! And don't even get me started on how nervous I was to even get that thing close enough to my eyes to use it! 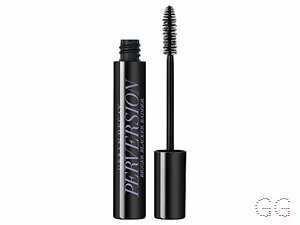 I agree with another's review on here... About the only thing this mascara is good for is lash separation and maybe use on your lower lash line. Other than that this just looks pretty on my vanity. I am in my late 30's/early 40's with mature, light tone skin and green eyes. My hair is medium brown, normal with normal texture. The only thing this mascara is good for, is separating my lashes. I generally only use it for my bottom lashes now. MakeUpGeek, Amestarz and DaynaL like this. This makes such a difference to my eyelashes! It gives them more volume and doesn't flake off in the day. It takes a few coats to get it to the length you want them but I don't find it clumps my lashes together. I struggled to give this 1 star, and I can normally see the positive even in a not so great product. The brush is awful, if you can call it a brush, it has extremely short , sparsely rowed plastic bristles which barely coated my lashes once let alone twice. For me I create volume and lengthening by using the wand, but if the brush is no good it doesn't matter how good or pigmented the product is inside, you won't get the best of it if you can't apply it correctly. 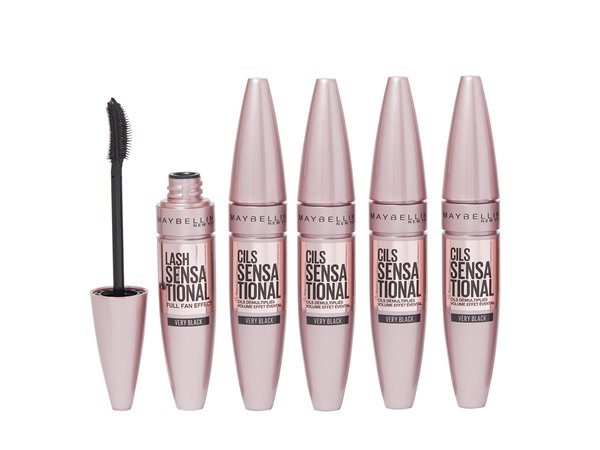 I did like the mascara's packaging, but I think based on performance its not worth the £19.50 mark. MakeUpGeek, Beautyviews and Anniee and 9 others like this. ✨I absolutely love Urban Decay and I was super excited for the launch of this product. Unfortunately it is just a waste of money! The price tag of £20 is just not worth it for substandard results. 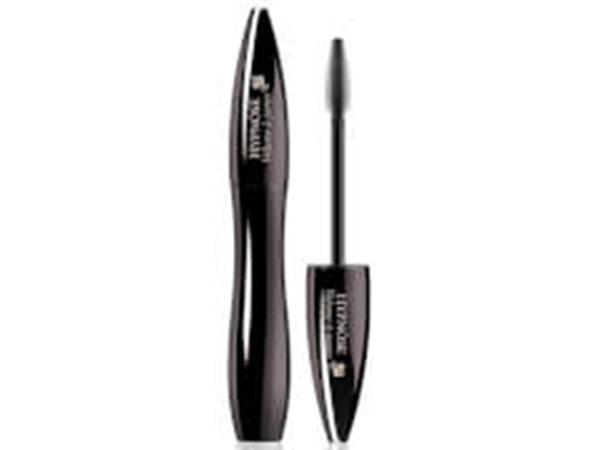 It does not lift, curl or define your lashes at all. It definitely did not make my lashes thicker or longer. The pigmentation is nice and is a true black, but there are much nicer products which have this, plus volume and length. I am a true advocate of high street mascaras, which nicer and much cheaper ones are £6.99 with much better results! A definite no from me.